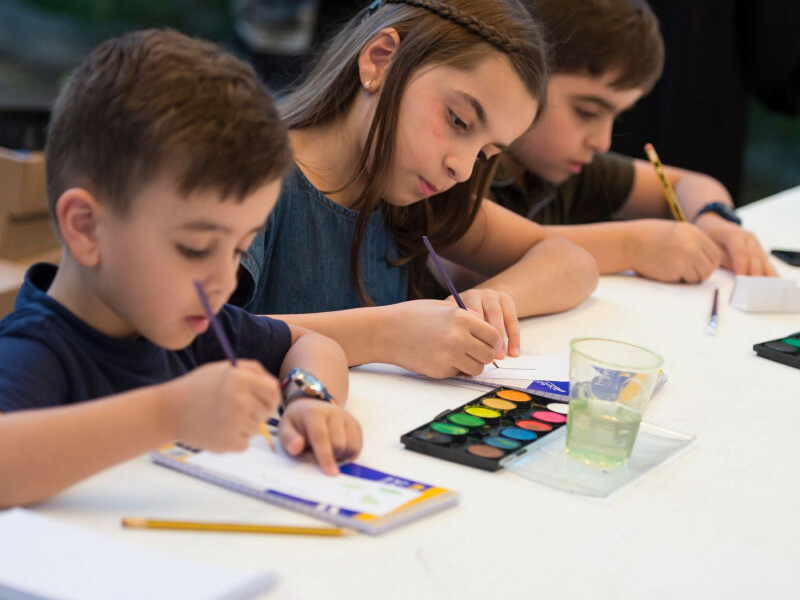 Sharjah Art Foundation creates education programmes that encourage public engagement, emphasise creativity and enrich the cultural experience of our local community. 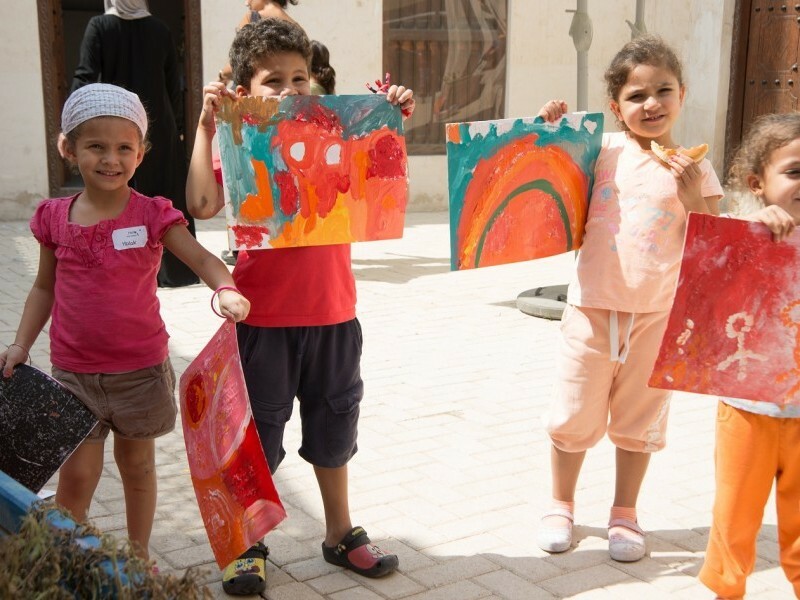 Sharjah Art Foundation offers a variety of learning experiences for children of all ages. All our workshops, activities and events are built around SAF's ongoing exhibitions programme. Targeting adults aged eighteen and older, Sharjah Art Foundation offers workshops, conversations and artist talks built around SAF’s ongoing exhibitions programme. 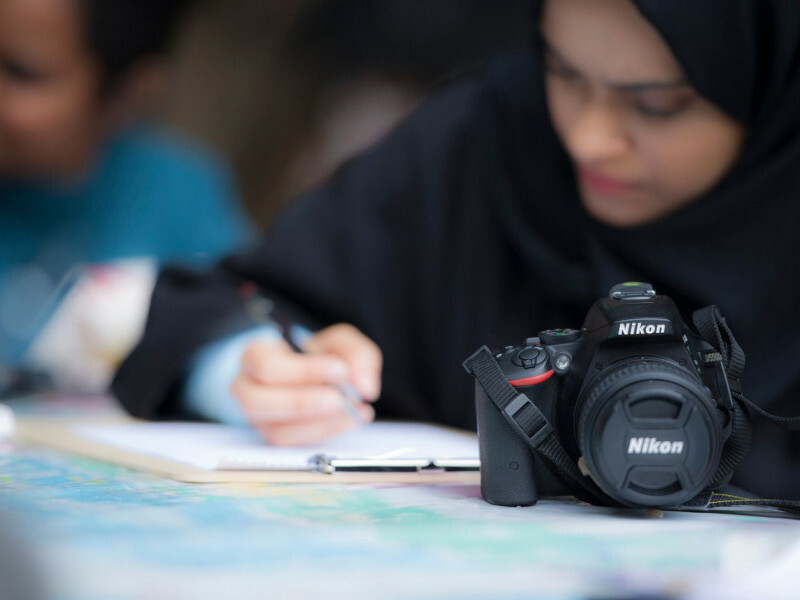 Sharjah Art Foundation offers specialised workshops that cater to those of all abilities. 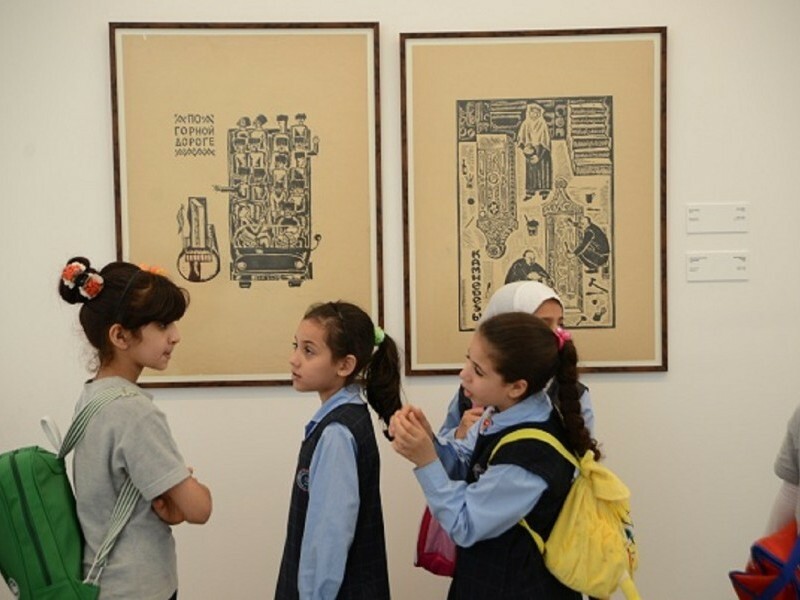 Sharjah Art Foundation manages seven art centres across the Emirate of Sharjah. Sharjah Art Foundation offers workshops that encourage students’ creativity, enrich their knowledge and enhance their communication skills.